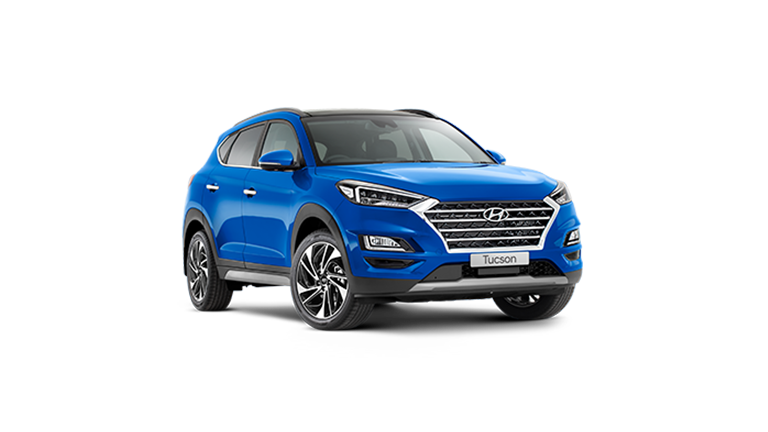 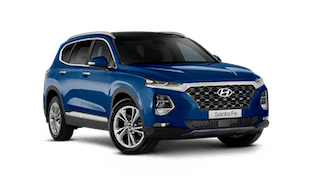 Ralph D'Silva Hyundai is located in Ivanhoe VIC. 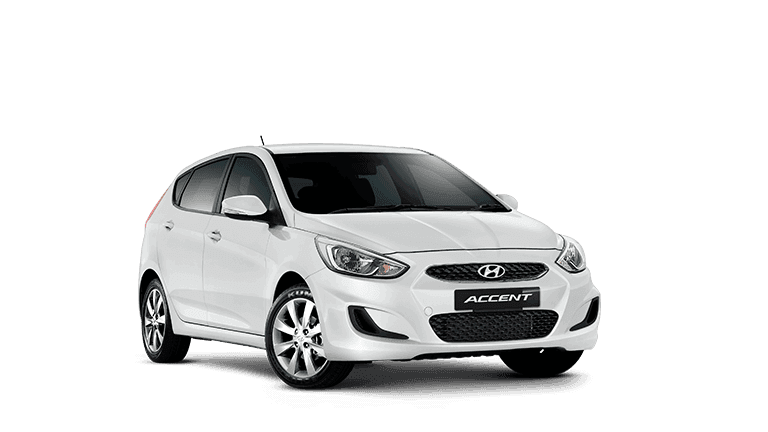 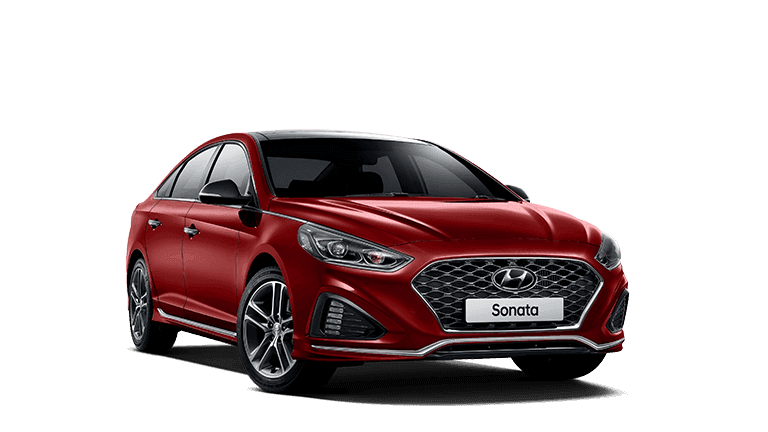 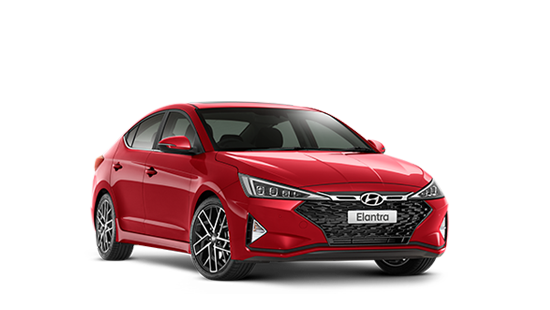 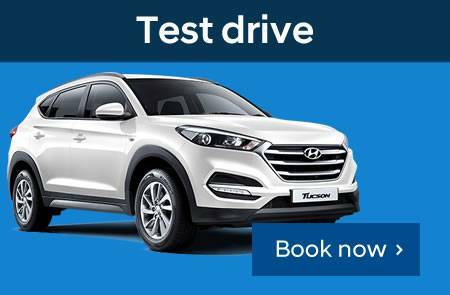 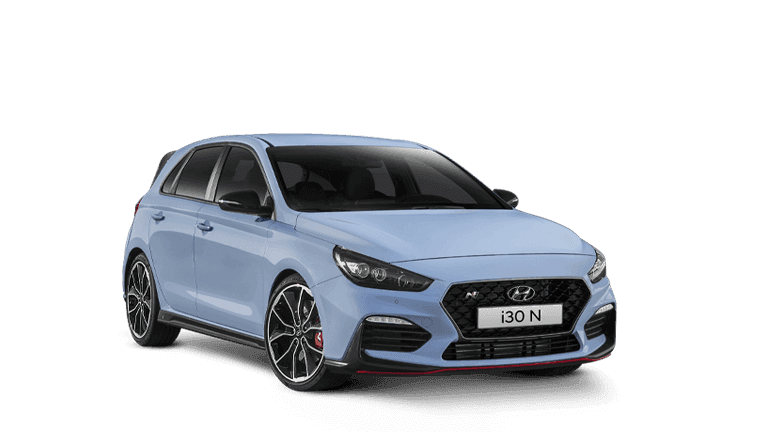 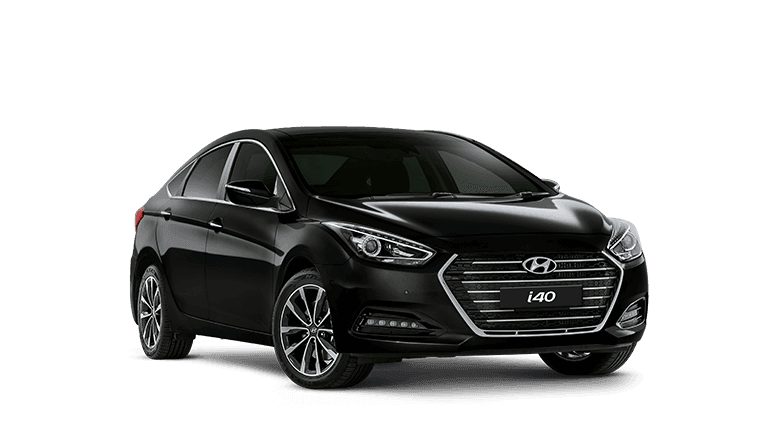 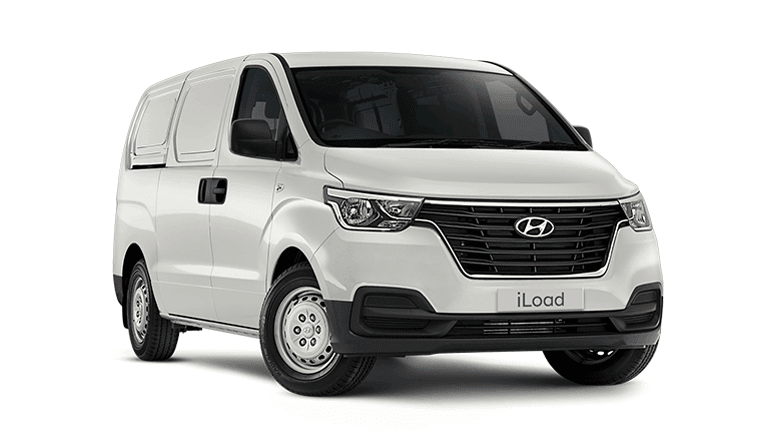 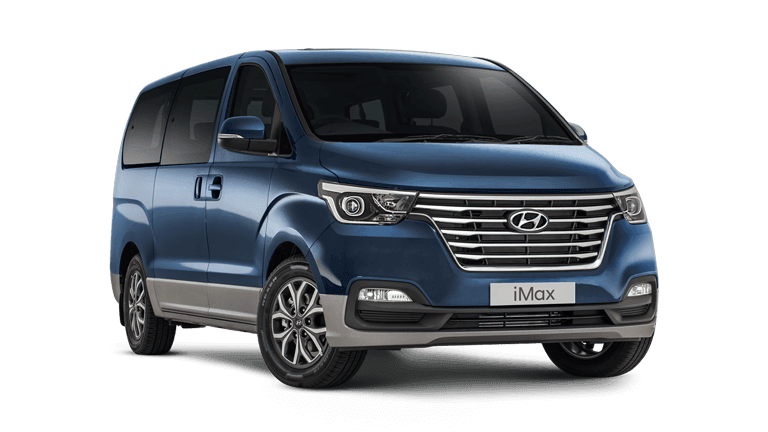 We are as passionate toward finding the right vehicle for you our customers as we are passionate about living and working in North Melbourne. 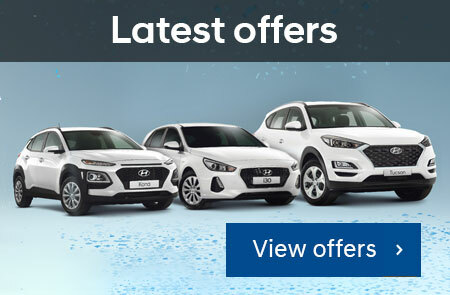 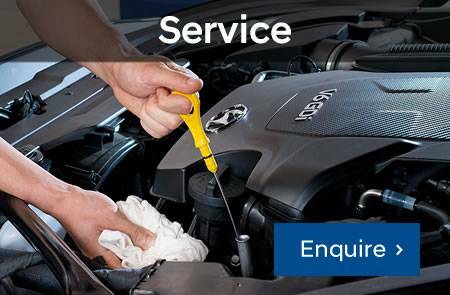 At Ralph D'Silva Hyundai we are committed to providing Superior Service and Quality to all our customers. 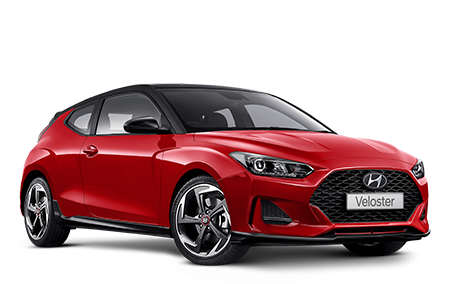 You will experience that commitment to quality and excellence from the first time you contact us on the phone or walk in to our Dealership, we are located to the North of Melbourne's CBD. 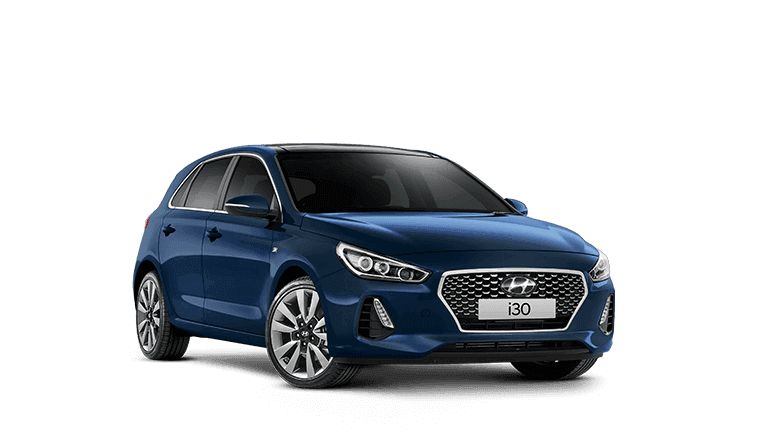 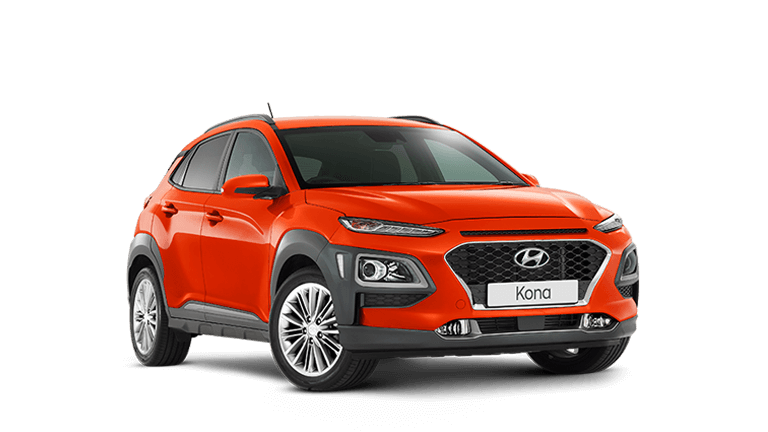 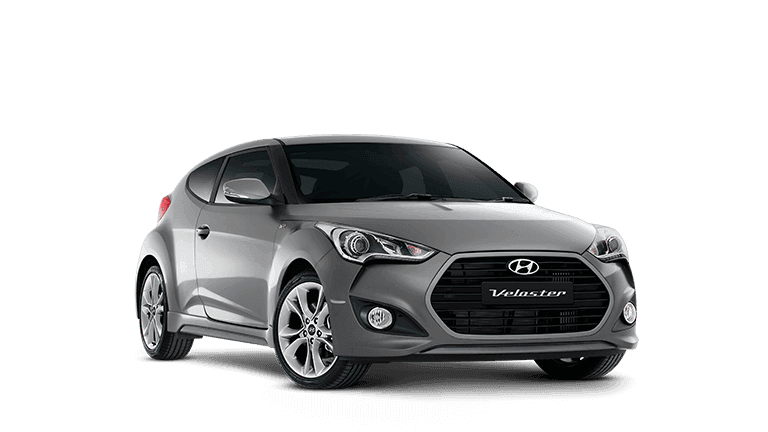 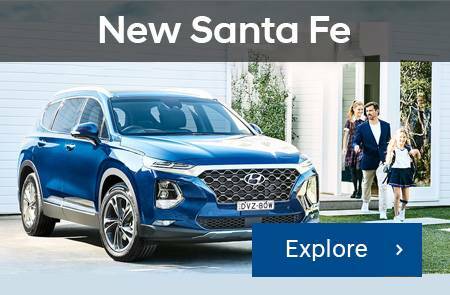 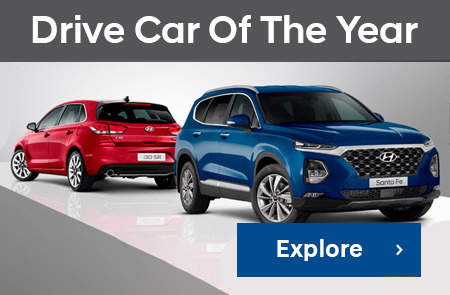 Our professionalism and attention to detail will continue as you drive out with your new or used Hyundai vehicle and experience our customer service and support.